When an issue arises that impacts CAI members, CAI develops a public policy position to guide volunteer advocates and staff in their advocacy efforts. 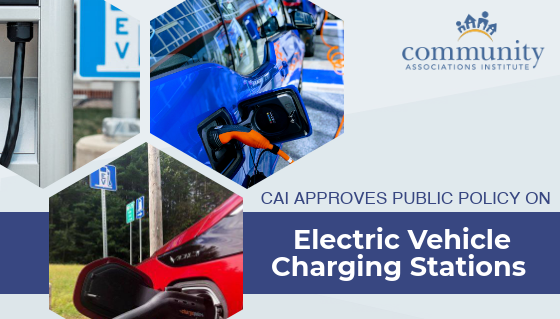 On January 23, 2019, the CAI Board of Trustees adopted a public policy on electric vehicle charging stations. 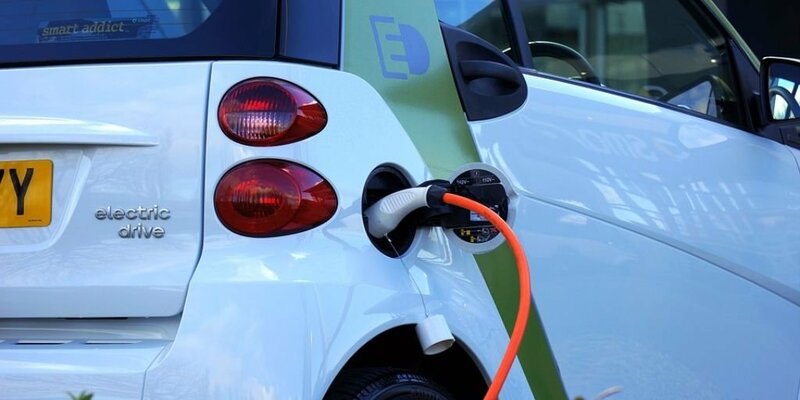 What legislative trends can you expect to see in 2018? 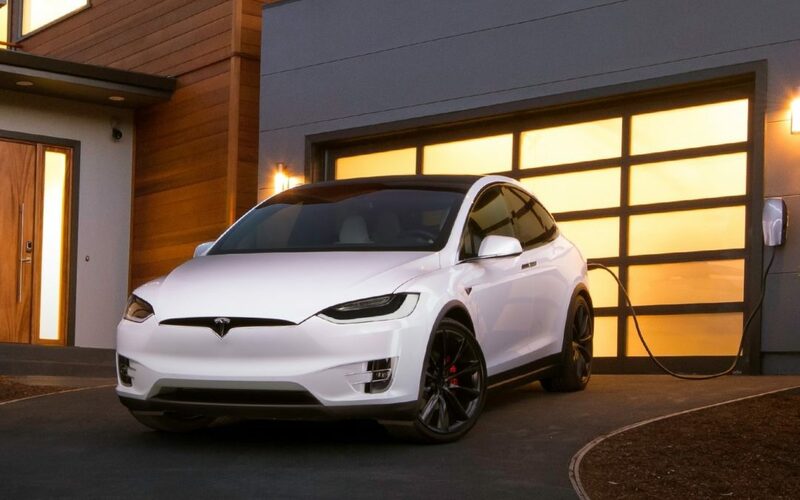 Electric Vehicles Projected to be 35% of New Car Sales in 2040: What about the Electric Charging Stations?